The Chan Zuckerberg Initiative is looking for talented scientists and engineers to work on one-year pilot projects to help develop a Human Cell Atlas. The HCA is a global effort to map and characterize all cells in a healthy human body, and, once complete, will be a fundamental resource to help science understand how healthy cells work and what goes wrong when disease strikes. Want to help map every type of cell in the human body? 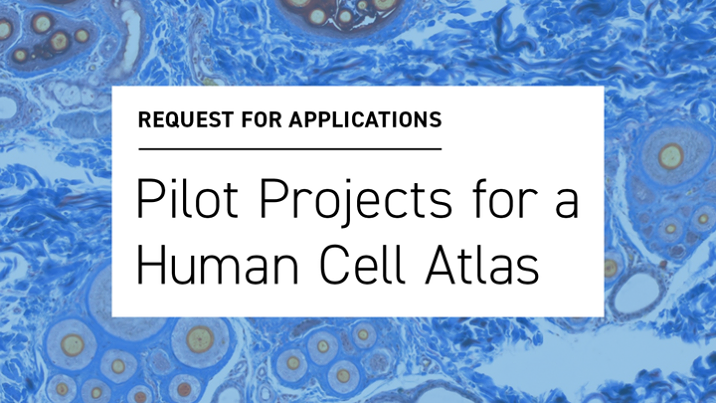 We are looking for talented scientists and engineers from around the world to work on one-year pilot projects to help develop a Human Cell Atlas – and the application deadline is just one week away. The International Human Cell Atlas project is a global effort to map and characterize all cells in a healthy human body: cell types, numbers, locations, relationships and molecular components. It will require advances in single-cell RNA sequencing, image-based transcriptomics and proteomics, tissue handling protocols, data analysis, and more. But once complete, it will be a fundamental resource for scientists, allowing them to better understand how healthy cells work, and what goes wrong when disease strikes. The Chan Zuckerberg Initiative, one of several organizations working on this revolutionary tool, will support the boldest and most innovative ideas for new technologies, best practices, and data analysis. Applications are due April 17th, 2017 by 5 PM PT.